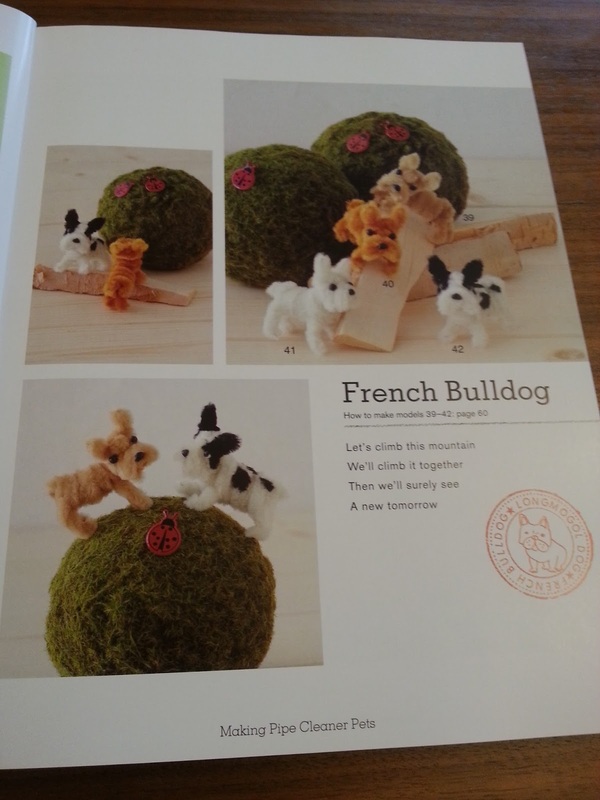 settings to show off each breed of dog. 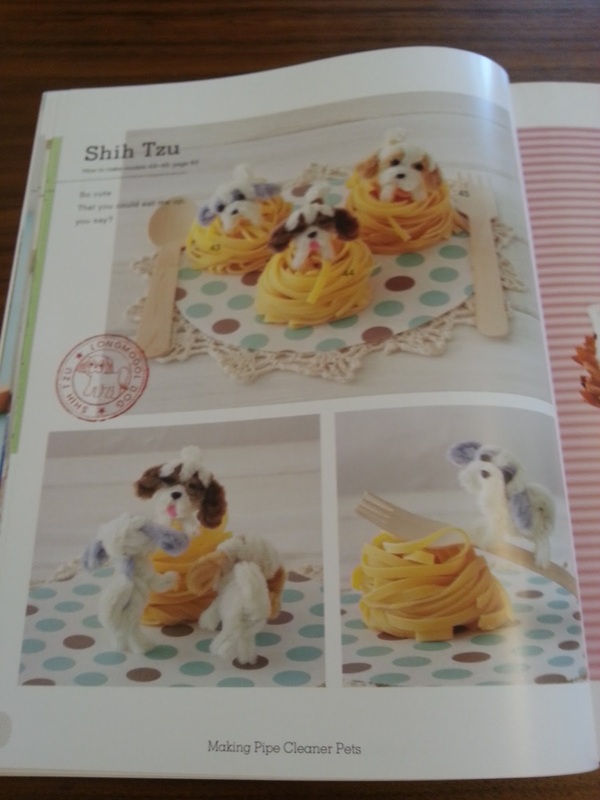 With a few supplies you can make these fantastic pets. 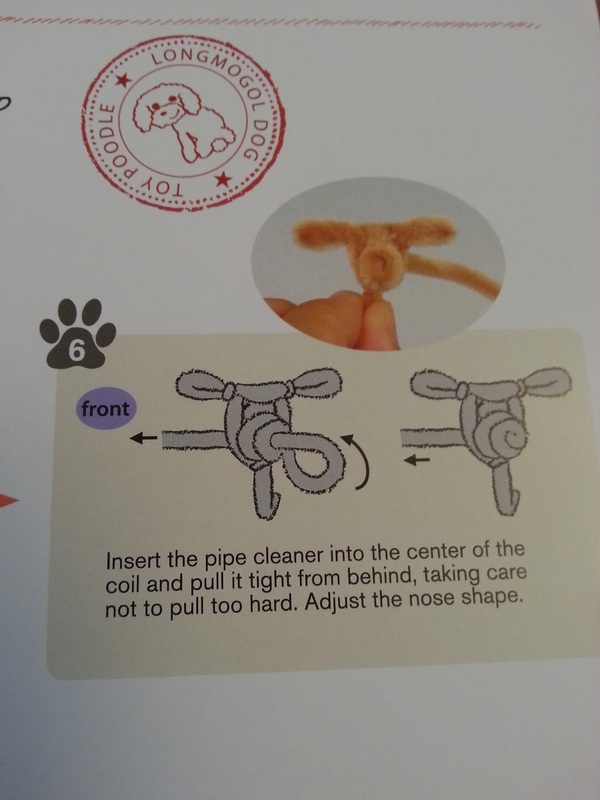 the way you can move pipe cleaners. 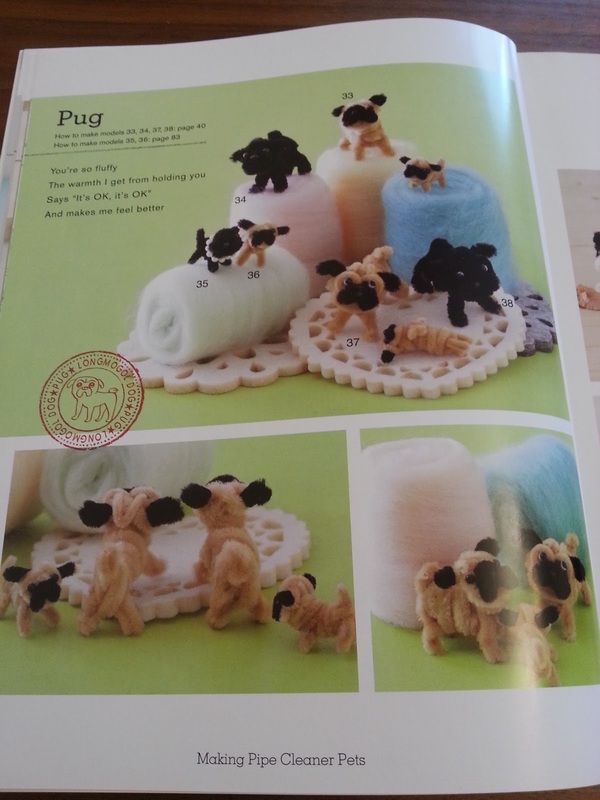 I am sure lots of children would love some of these! 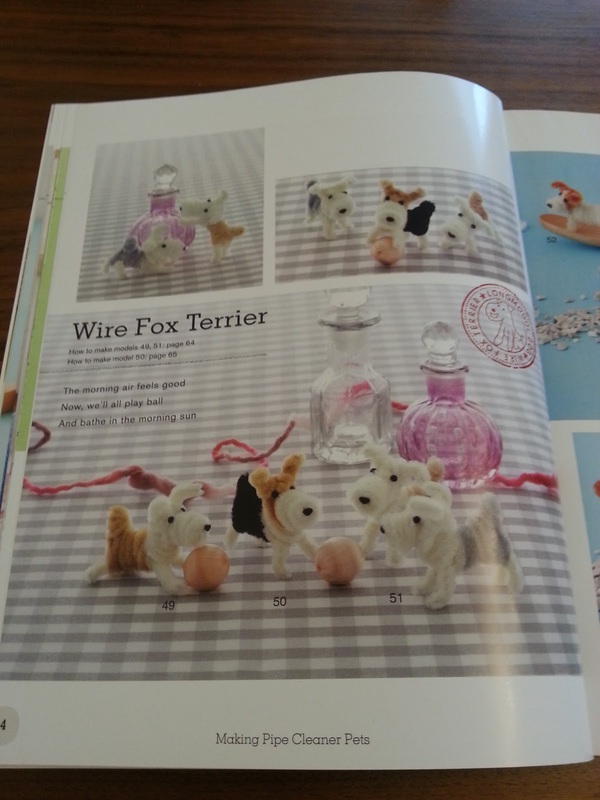 With the use of the nose and the bead eyes it just finishes each dog off. 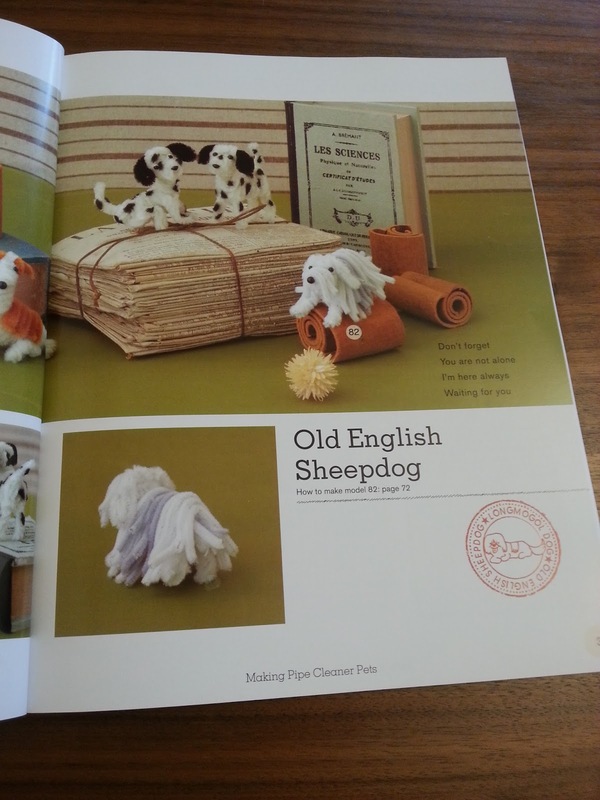 get the how too's of making each of the breeds. 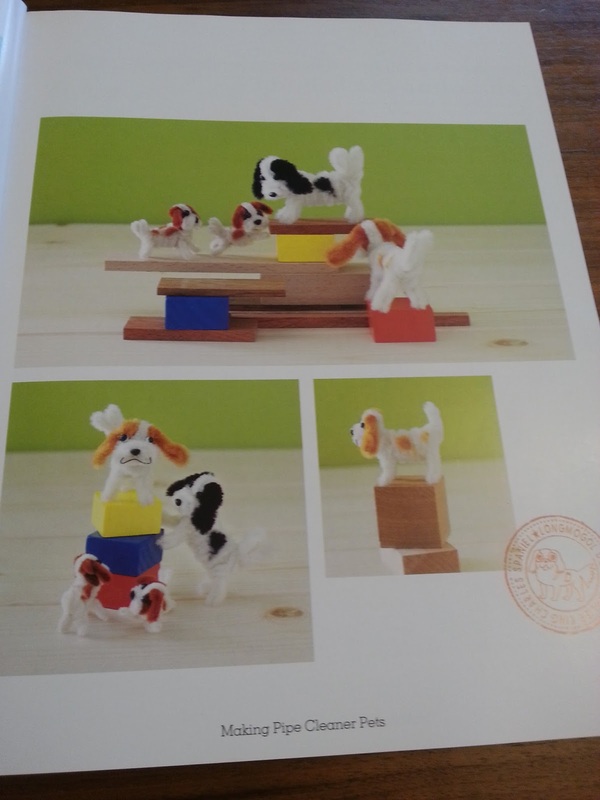 As you can see the instructions are clear and easy to understand. 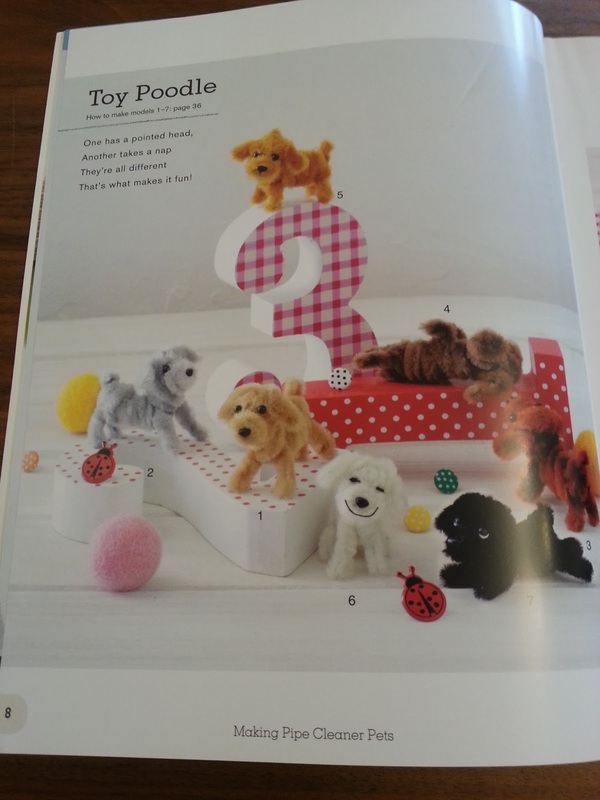 They are also clearly labelled so you know which order you need to follow. 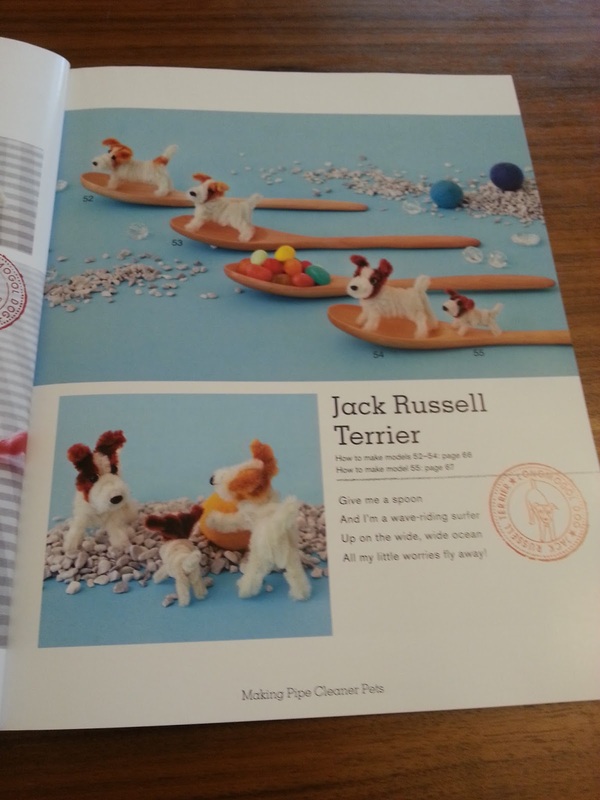 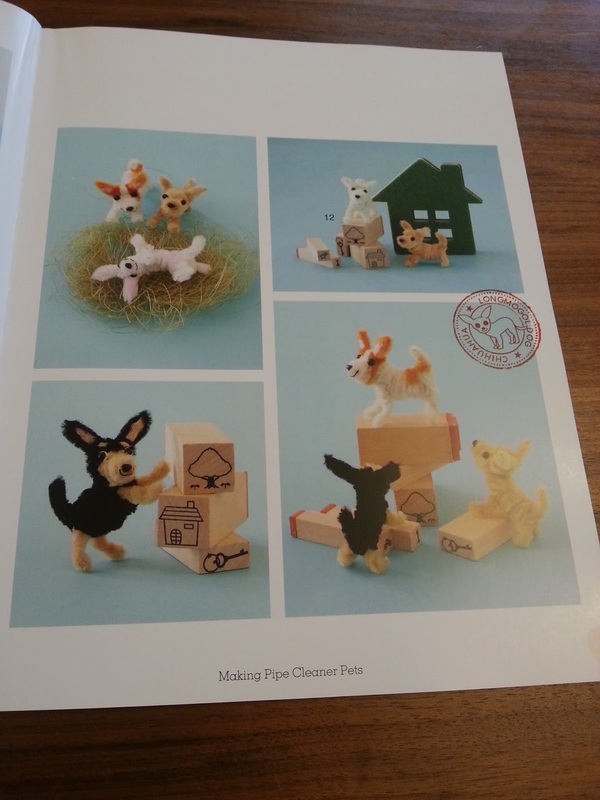 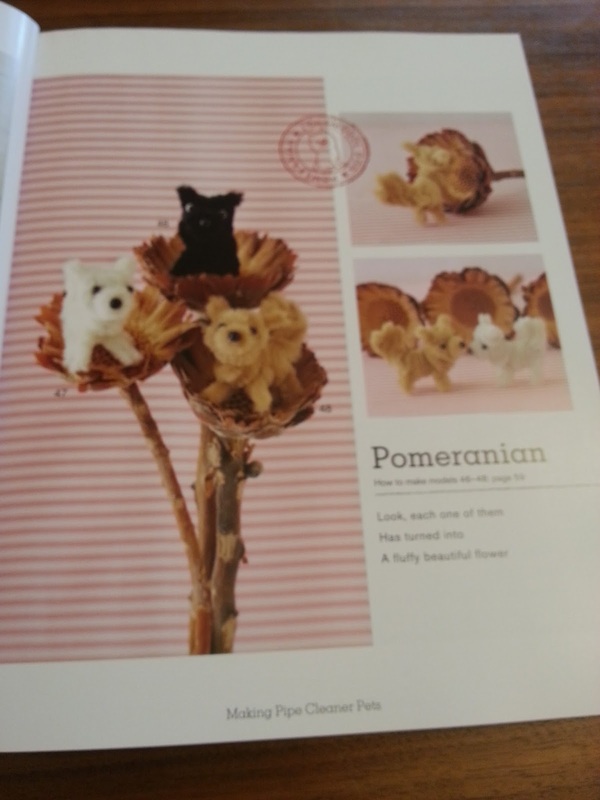 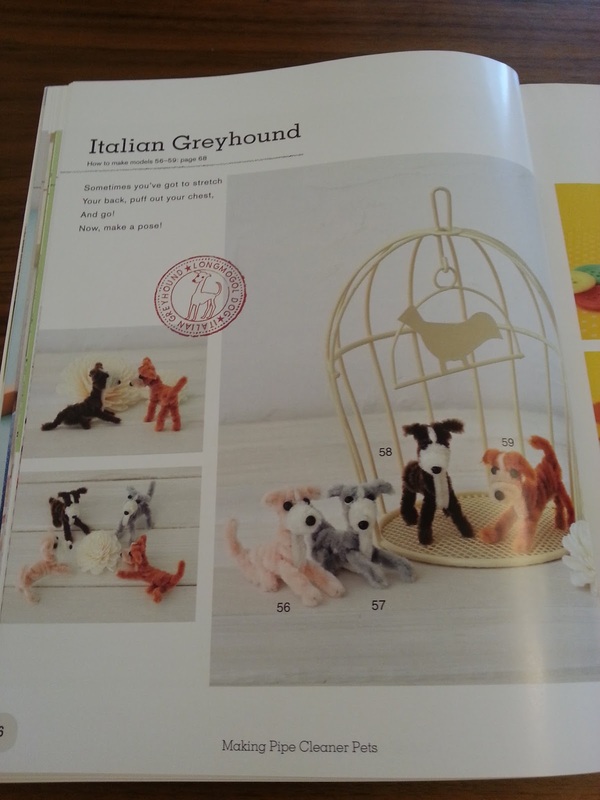 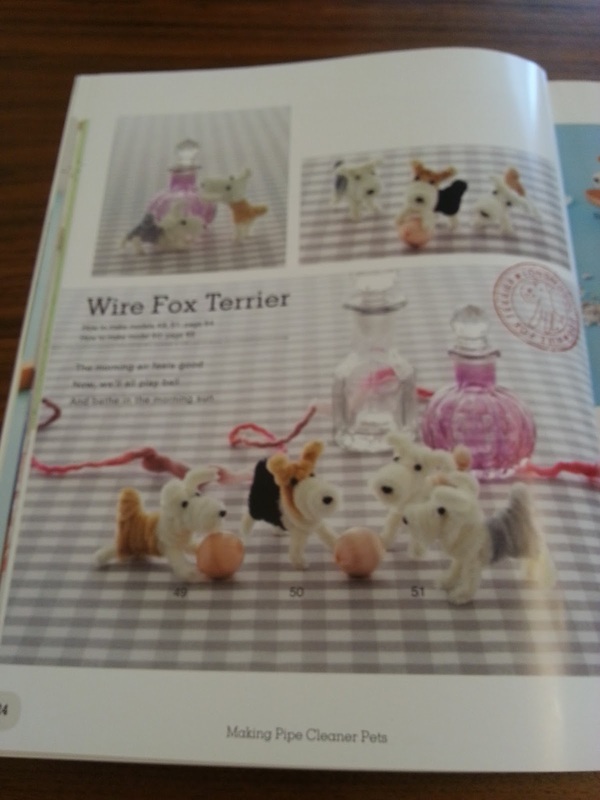 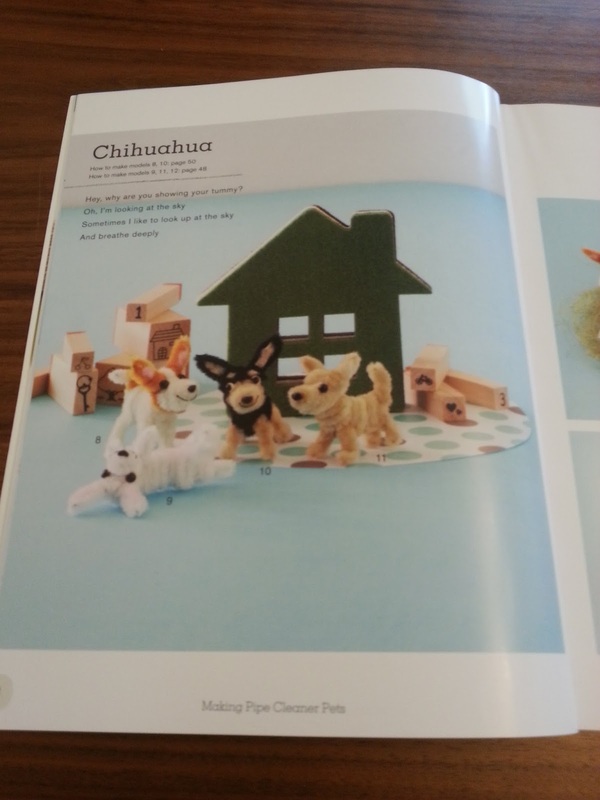 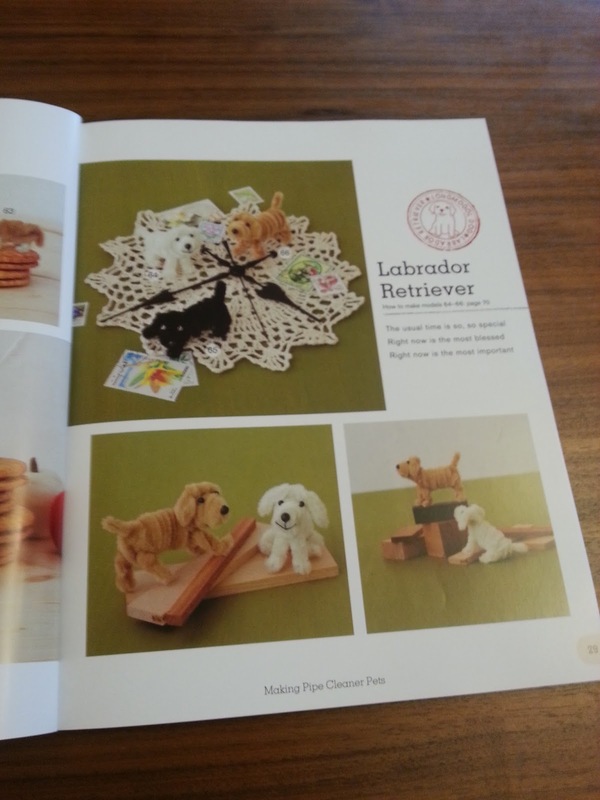 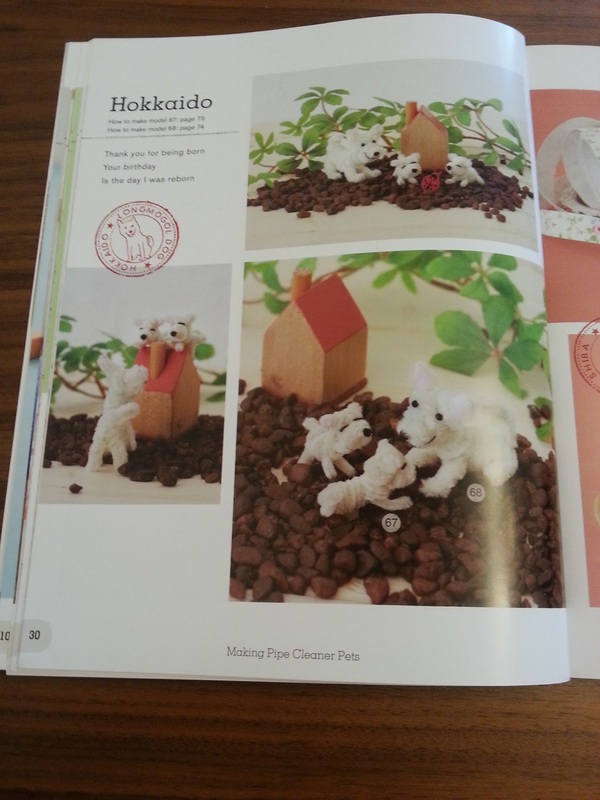 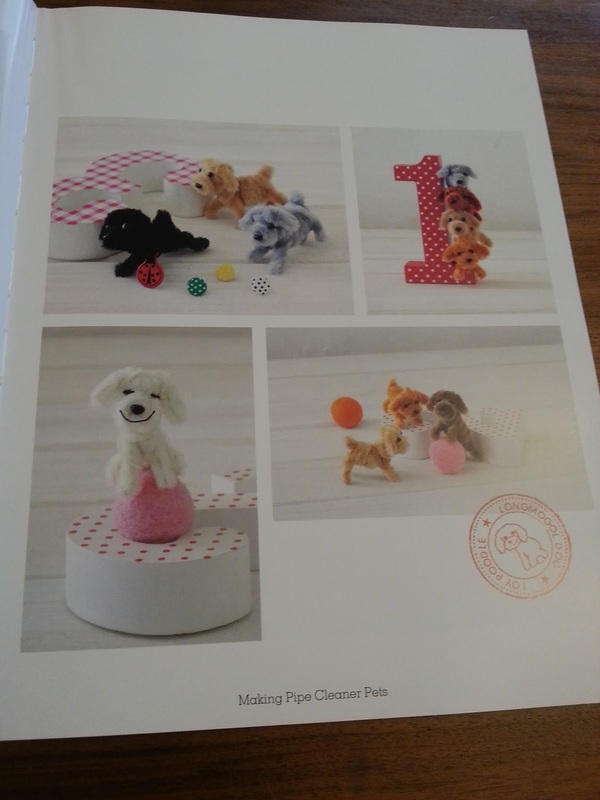 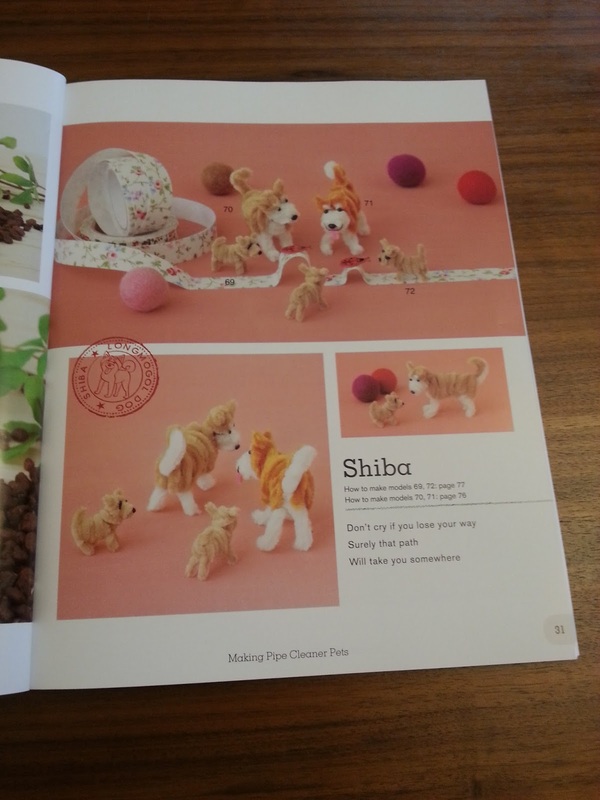 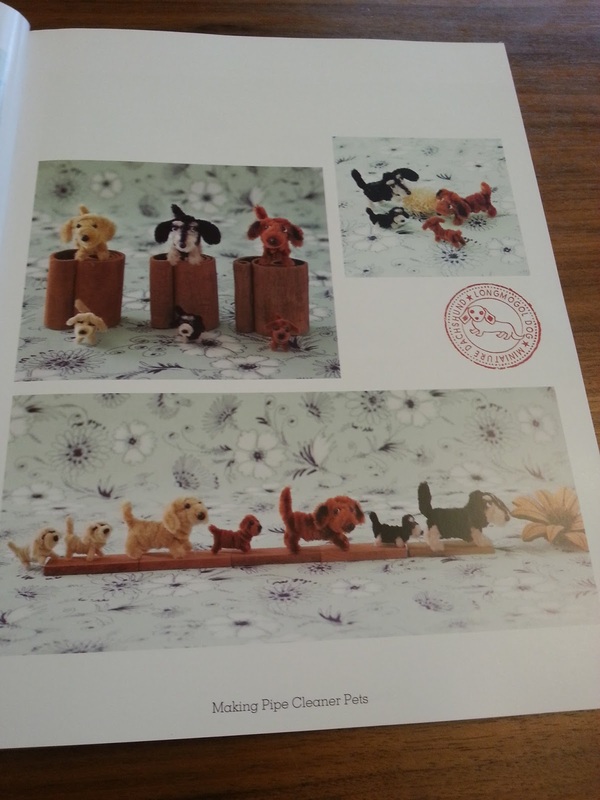 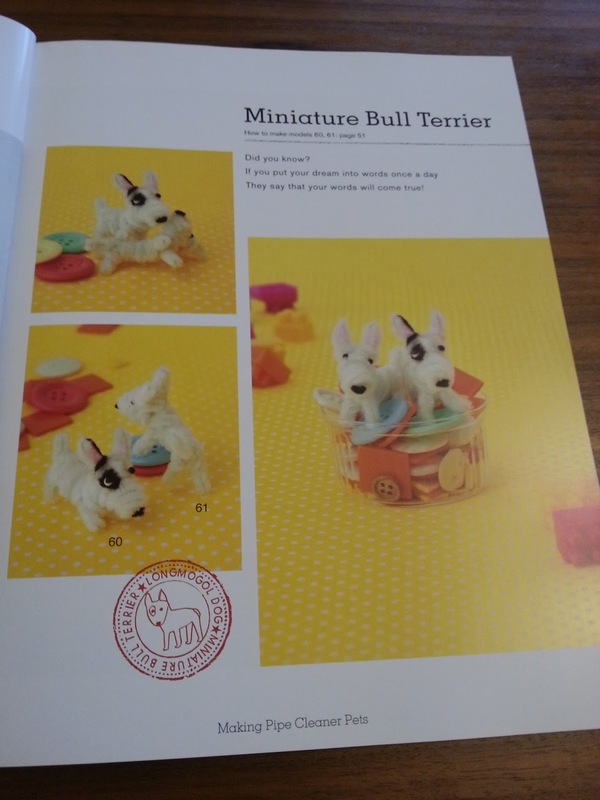 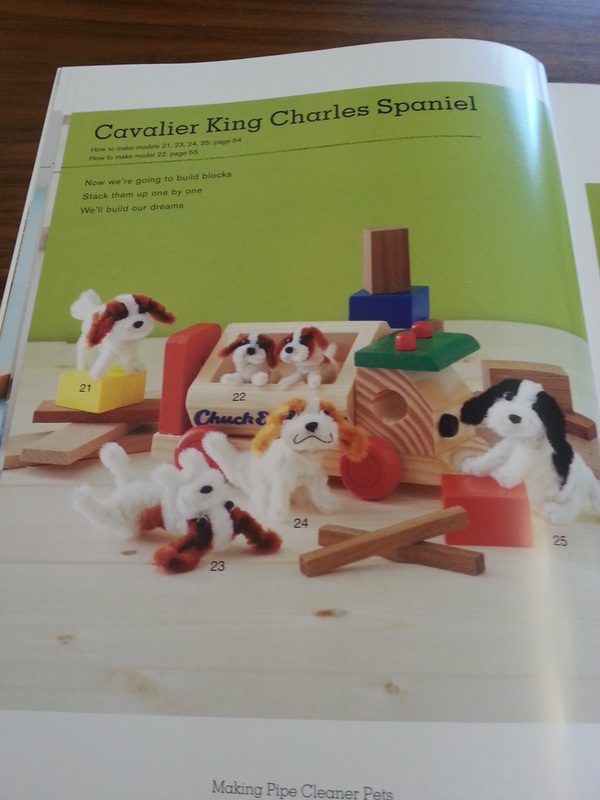 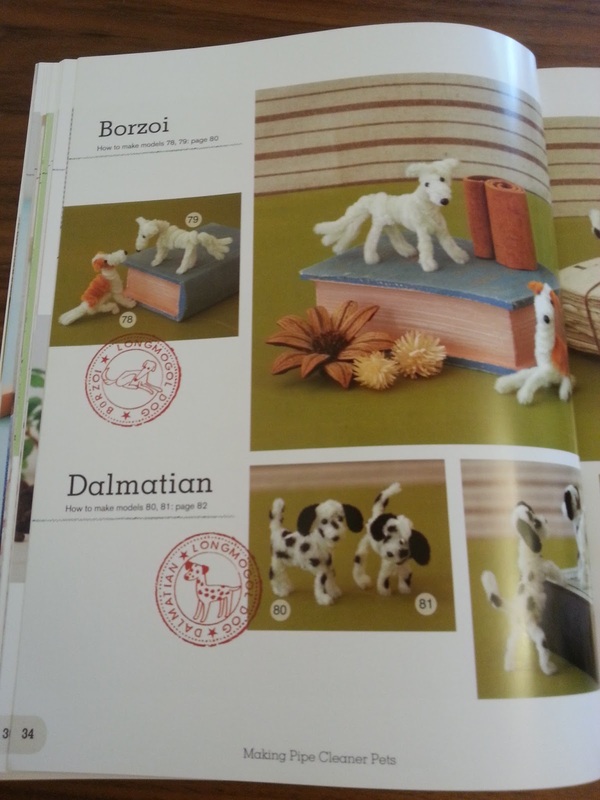 I also love the ideas in the book for how to use the dogs you make. 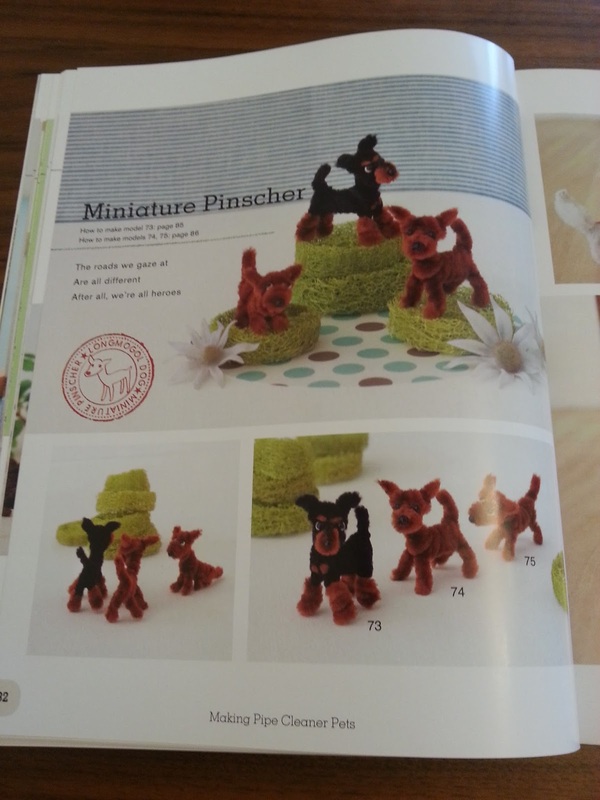 make a little dog for them :-). 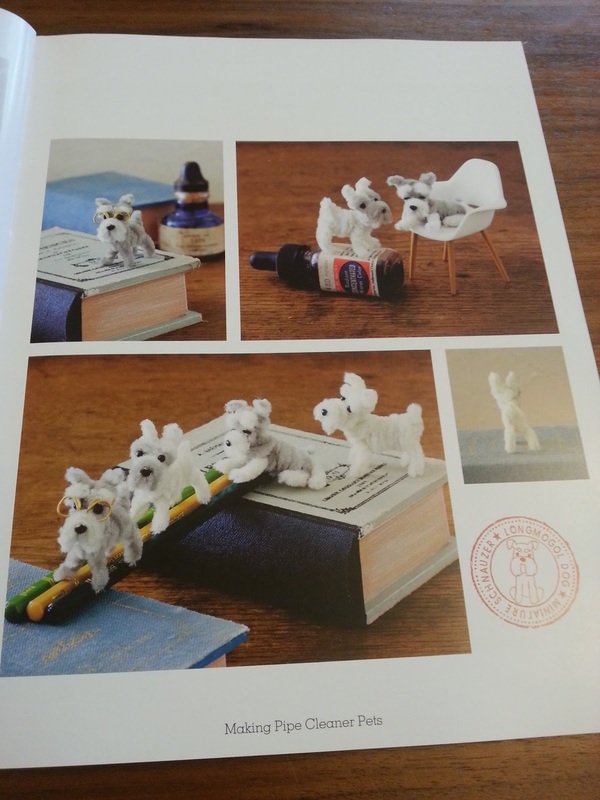 Leisure Arts think of everything. 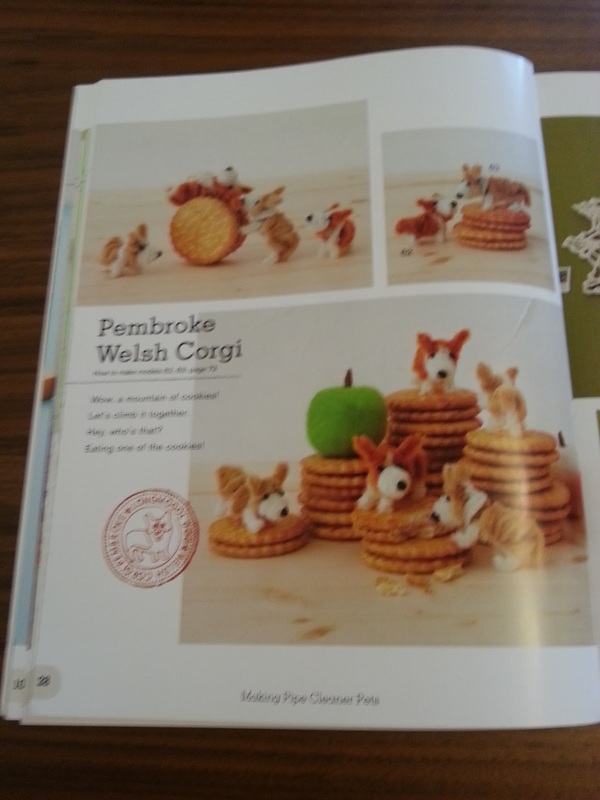 now is a brilliant time to do it. 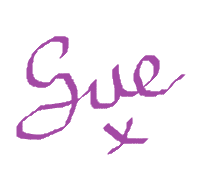 to know to Knook whether left or right handed. 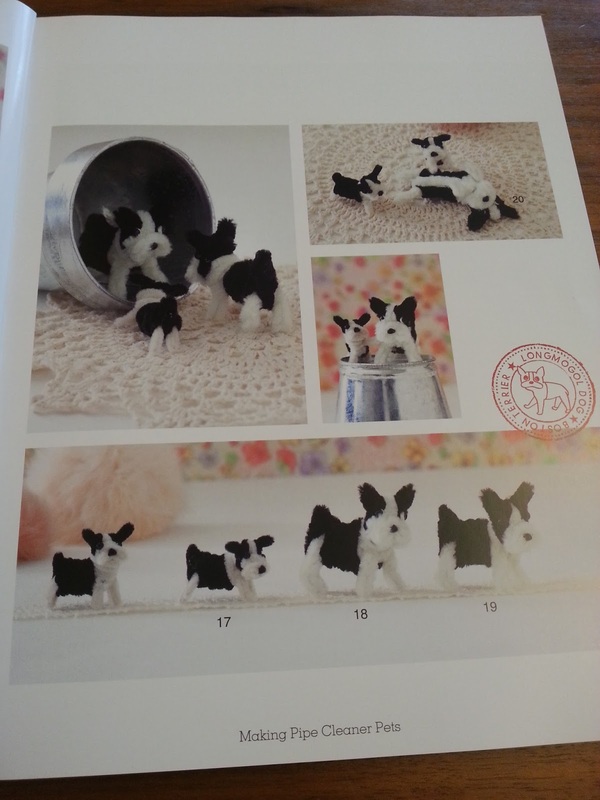 you will easy learn each of the stitches. 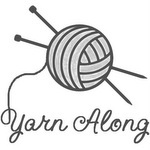 have videos available to help you along. 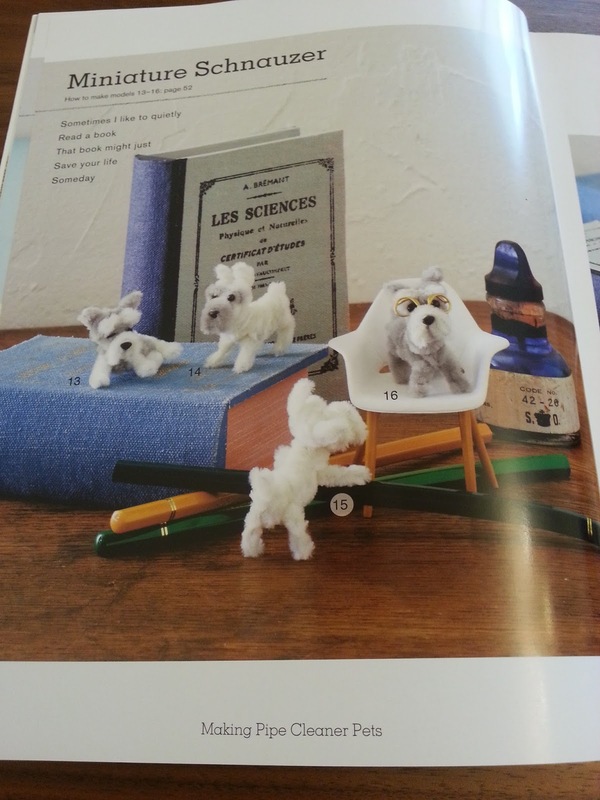 to use all your new knowledge. 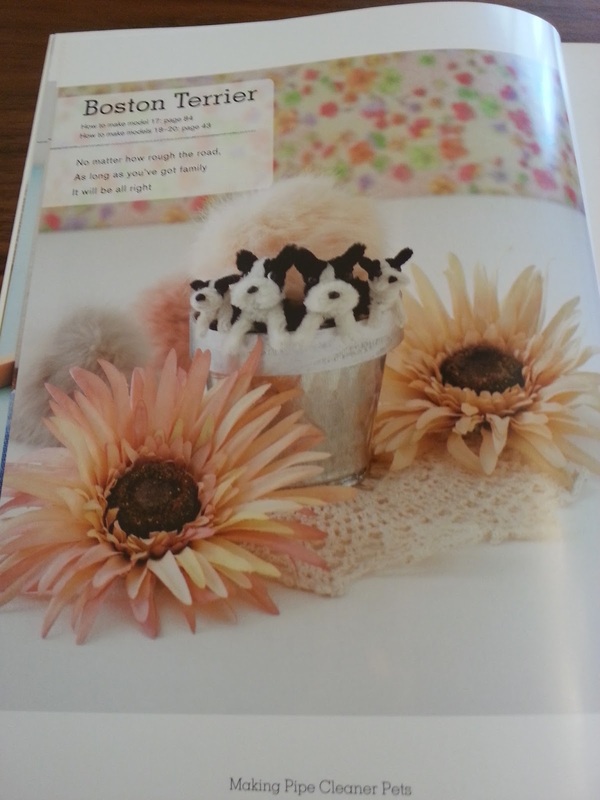 With so many designs to choose from you will be sure to find that perfect hat. 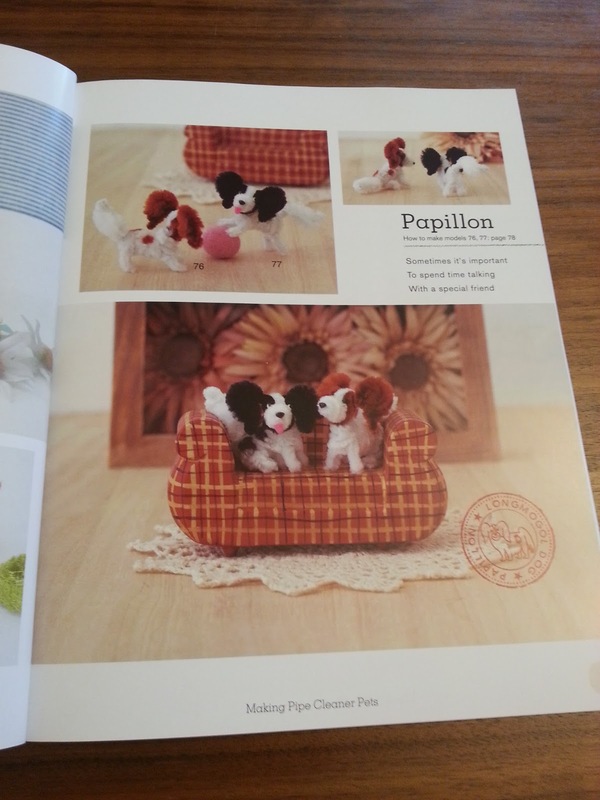 They also make fantastic gifts for family and friends. 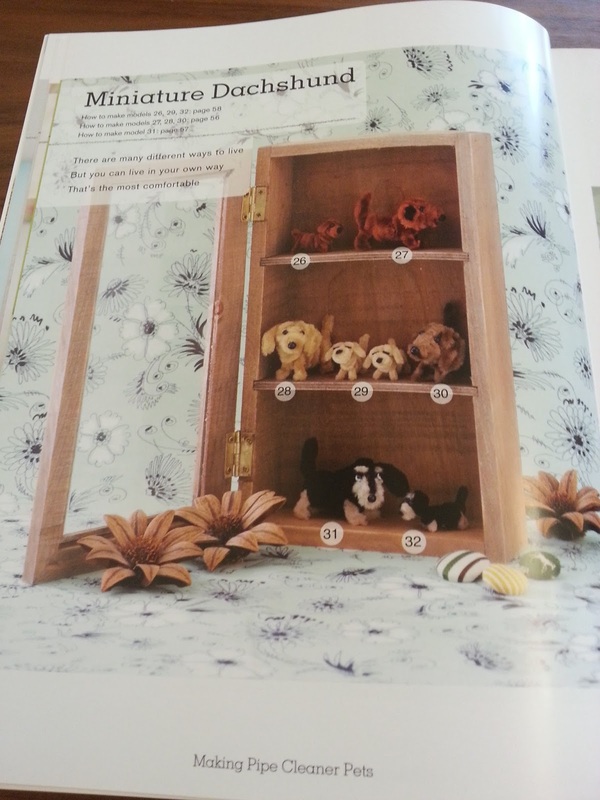 Not matter what age you are there is a design that will suit you. 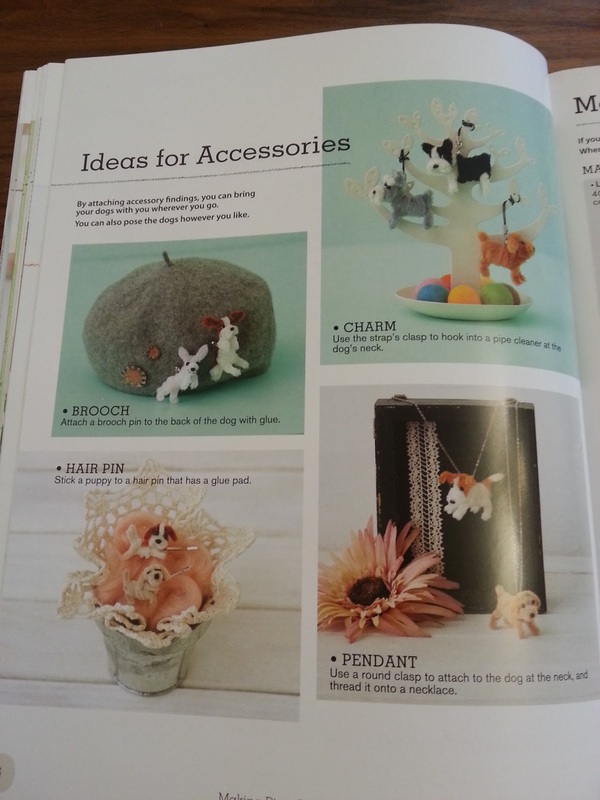 It never ceases to amaze me that knooking has brought knitting to the hook :-).